and for the nice photos. It's much appreciated. 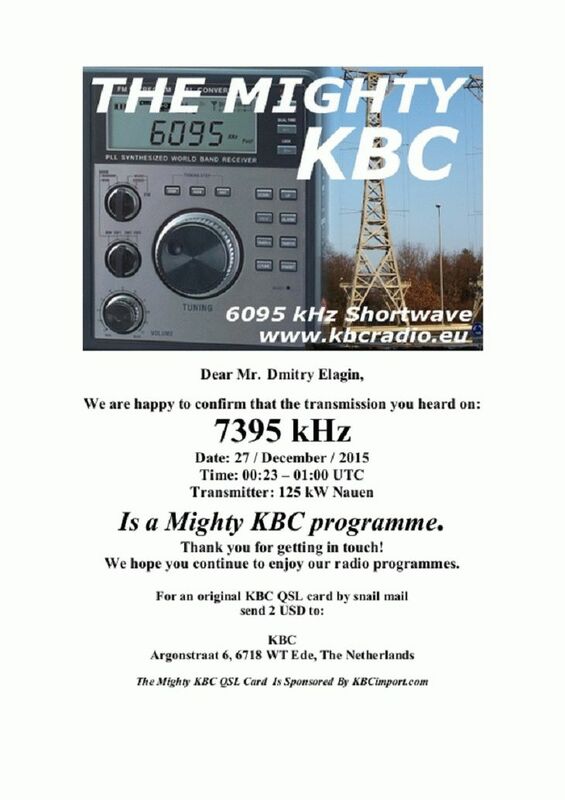 In the attachment our QSL letter. Have a great week and a Happy & Healthy 2016.